Dan Iannicola, Jr. is an international leader in the financial literacy movement and serves as President and CEO of The Financial Literacy Group where he leads a talented group of consultants as they help organizations around the world empower people with financial knowledge. 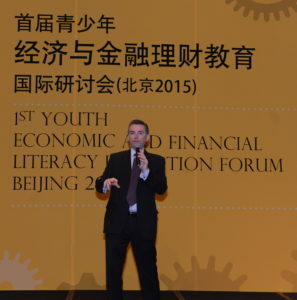 Prior to this role Dan was the US government’s lead official on financial literacy matters, serving for over five years as the Deputy Assistant Secretary for Financial Education at the US Department of Treasury. 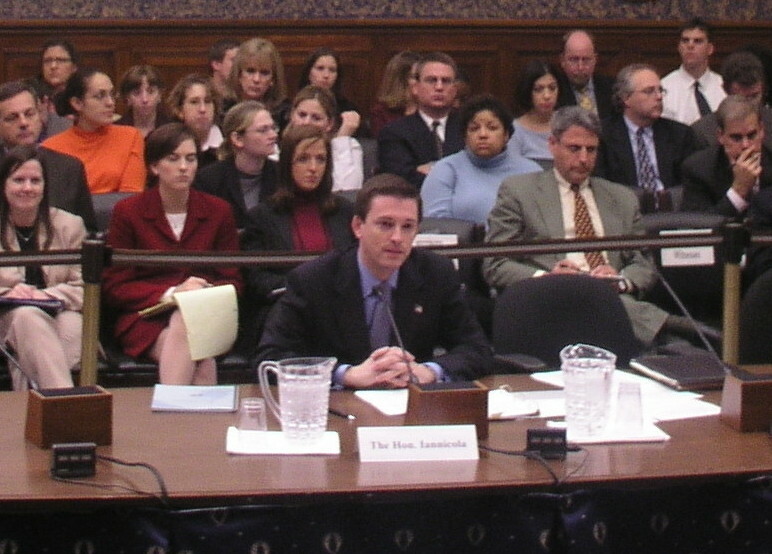 During his tenure at Treasury, Dan led the Office of Financial Education, which expanded and improved financial education efforts across the country. Specifically, these activities included testifying before Congress, setting national policy on financial literacy and advising companies, schools, non-profits and state, local and foreign governments on financial education programs and strategies. One of Dan’s major responsibilities was to coordinate a financial education commission of 20 federal agencies called the Financial Literacy and Education Commission. Under his leadership the Commission published and executed the country’s first national strategy on financial literacy (also available in Spanish), launched the first website to bring together financial literacy resources from across the federal government (mymoney.gov), and founded the National Financial Education Network so state and local governments could better coordinate their initiatives with federal efforts. 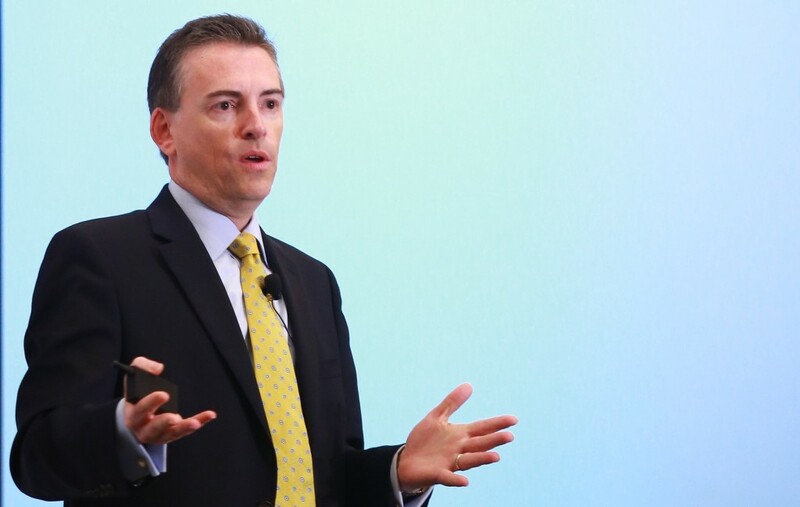 As an early champion of evidence-based financial education programming and policy-making, Dan commissioned the first US National Financial Capability Baseline Study for adults and convened the first National Research Symposium which brought together the country’s top financial education academics to determine the field’s most critical research priorities for the years ahead. 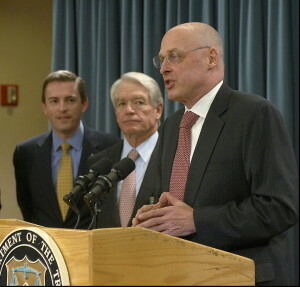 Dan was also appointed by Treasury Secretary Hank Paulson to serve as the first Executive Director of the President’s Advisory Council on Financial Literacy. While at Treasury, Dan worked in a number of ways to help underserved consumers gain access to the financial system. First, he oversaw the First Accounts program, an $8 million pilot program focused on banking the unbanked, and released a comprehensive study in January of 2009 reviewing the program. Working through grassroots organizations in 15 locations across the country, the program opened over 37,000 accounts over a two year period. Second, Dan launched the Community Financial Access Pilot in eight US cities, which lent Treasury expertise to grassroots programs to increase financial knowledge and access at the local level. Third, as part of Treasury’s efforts to reach those who are financially underserved, Dan fielded a social marketing campaign using text messaging and other channels to inform vulnerable consumers how to avoid predatory lending and other dangerous financial products and services. Finally, in addition to helping address the long term needs of the underserved, Dan responded to an immediate crisis when he led his team to the Gulf region to provide financial counseling to evacuees in the weeks immediately following Hurricane Katrina. Dan also implemented youth initiatives during his Treasury tenure. He launched a revised edition of the Money Math curriculum for middle school students. He also created and implemented, the National Challenge a nationwide competition designed to encourage high school level teachers and students to engage in financial literacy. Dan also produced a national multimedia campaign for young consumers about credit. Finally he has taught financial literacy lessons directly to youth of every grade level and at over two hundred schools across the country. In addition to implementing policies and programs from Washington, DC, Dan maintained a very active speaking schedule taking part in hundreds of events around the US and abroad. 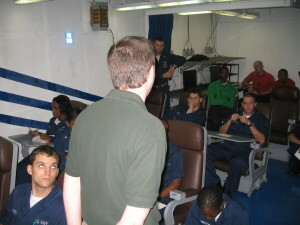 Dan’s presentations have become popular at major conferences and conventions and on military bases, college campuses and schools across the country. 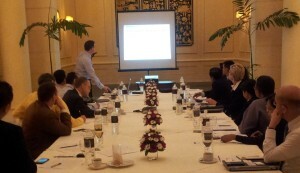 He has also presented at a number of academic and international conferences. 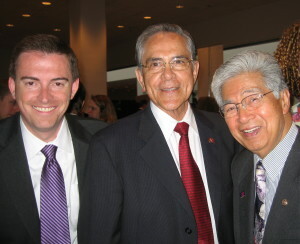 Along with his team at Treasury he organized and hosted conferences on critical topics such as financial access for the unbanked, financial education research, financial literacy in minority communities, couples and money, financial education about insurance and international financial literacy developments. Dan has appeared on television, on radio, on the web and in numerous print publications including The Wall Street Journal, Washington Post, LA Times, and US News & World Report. Before joining Treasury, Dan acquired an extensive background in education including roles as a school board president (an elected position), adjunct professor of business law and an official at the U.S. Department of Education. His first career however, was practicing law. 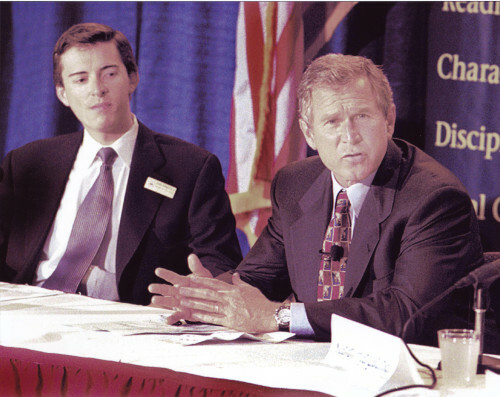 For eight years prior to joining the government, Dan was an attorney in the financial services industry. His legal work focused on compliance with consumer financial protection laws and regulations as well as transactional matters including negotiation of complex agreements between companies. He is a native of St. Louis, Missouri and a graduate of the Wharton School of Business of the University of Pennsylvania, the University of Illinois College of Law, and the American University Graduate School of Communication. Below are clips of some of Dan’s public appearances. Below are a few of Dan’s publications. An op-ed with Ted Gonder citing results from the Program for International Student Assessment (PISA) financial literacy test and advocating for a more aggressive, bi-partisan approach to financial literacy in the US. A piece with Dr. Jonas Parker, describing the factors keeping US middle income consumers from seeking professional advice despite their need and desire for expert financial help. 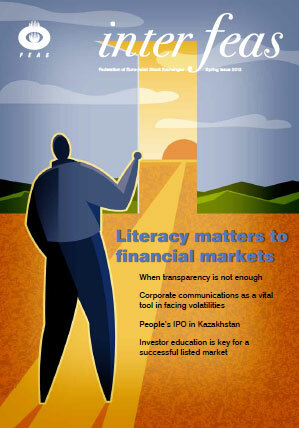 Financial literacy can be important to emerging market economies beyond questions of simple inclusion in the financial system. The article explains how financially educated investors can permit individuals to participate in the growth of their domestic economy while providing local companies a more stable source of capital than foreign institutional investments which may be more speculative in nature. 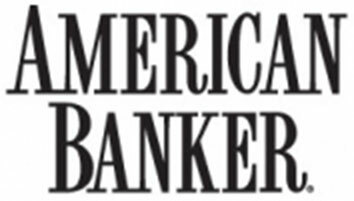 An op-ed with economist Dr. Michael Staten, which discusses the striking findings from a national study of millennials’ post-crash attitudes on the US financial services industry. The authors use the results to challenge the industry’s notions of financial literacy as merely a CSR topic and suggest that this pre-crash approach is insufficient to successfully influence the opinions of the next generation of employees, customers and voters. 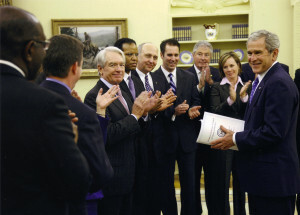 In the Oval Office being recognized by President George W. Bush and his Financial Literacy Advisory Council for leading the group as its first executive director (second from left).